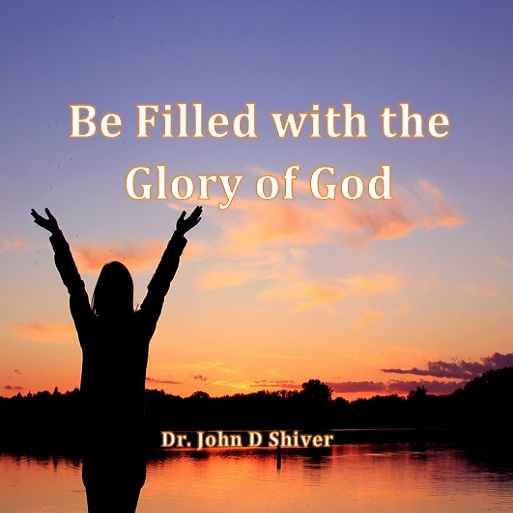 It is the will of God that His people be filled with His power and glory! 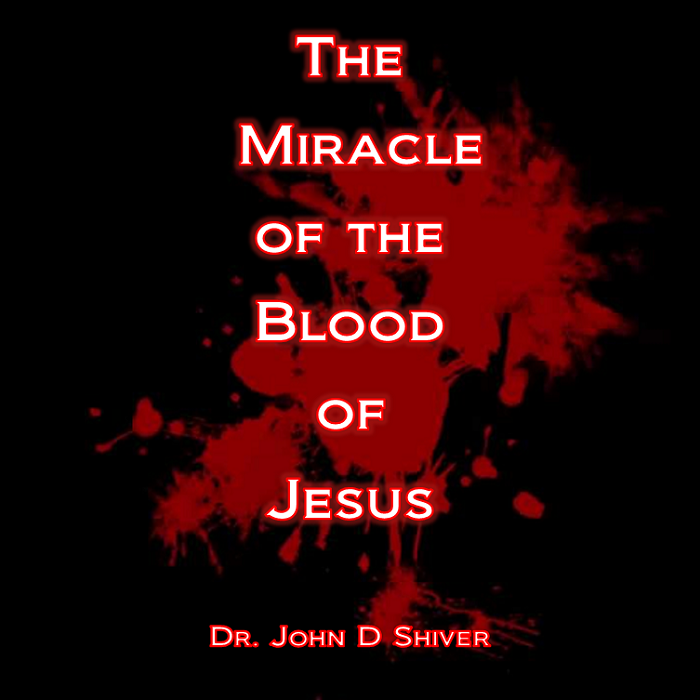 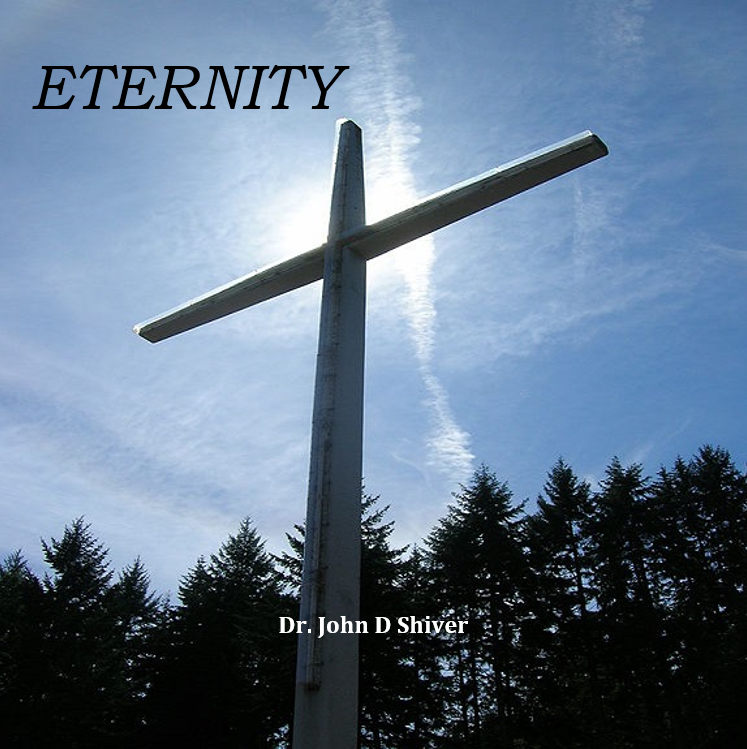 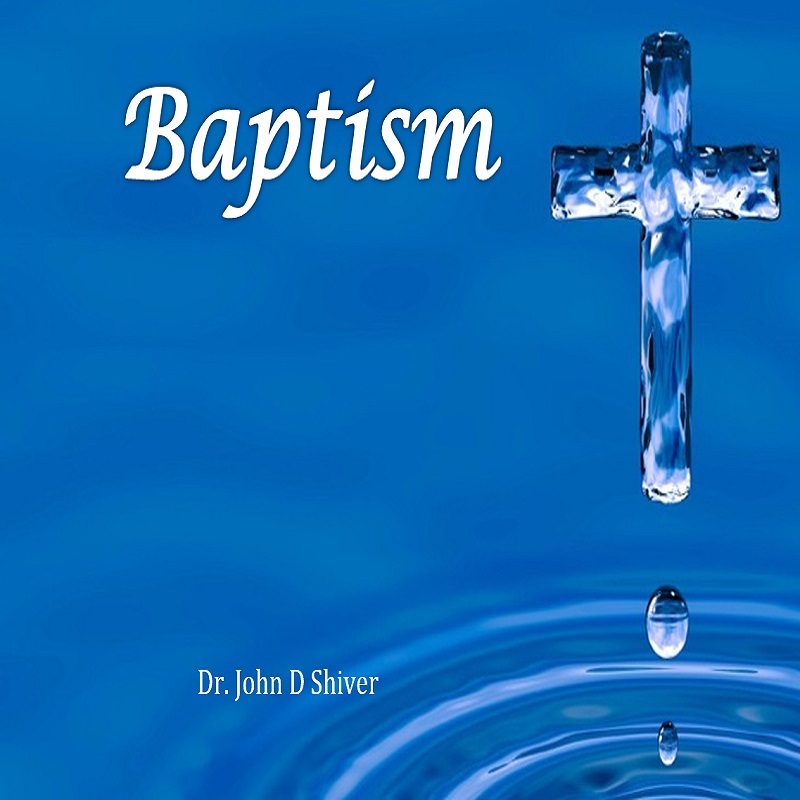 In this three CD set, John Shiver teaches on some important topics such as “Heaven Is Opening And Revival Is Coming!”, “How To Attract His Glory”, and “The Atmosphere Of His Glory”. 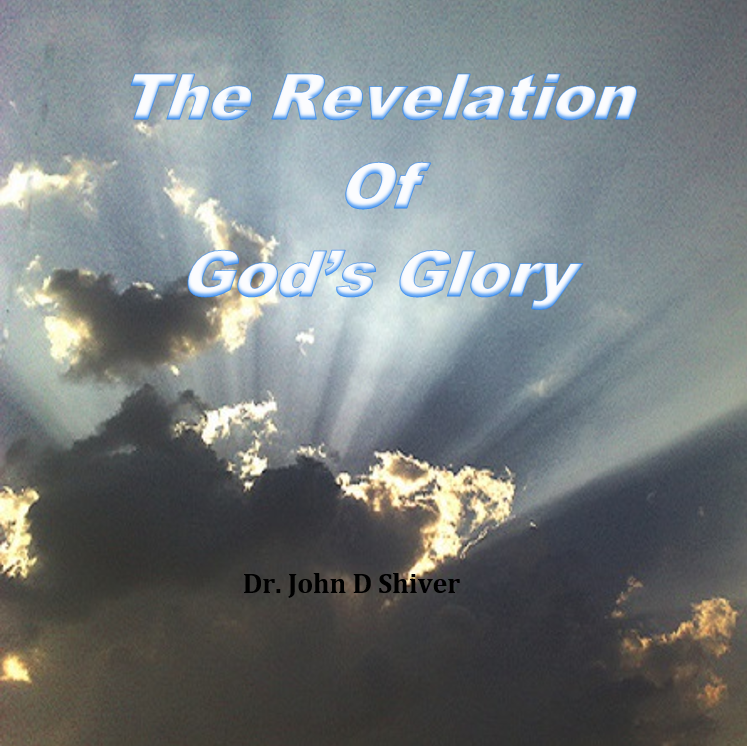 These powerful teachings will answer many questions about this present day revival and challenge you in your pursuit of more of His glory in your life and ministry.